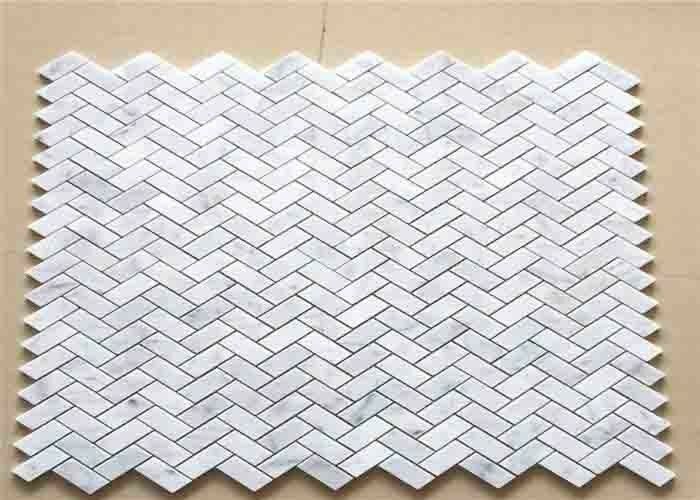 Mosaic tiles is an outstanding work on natural chip stone. 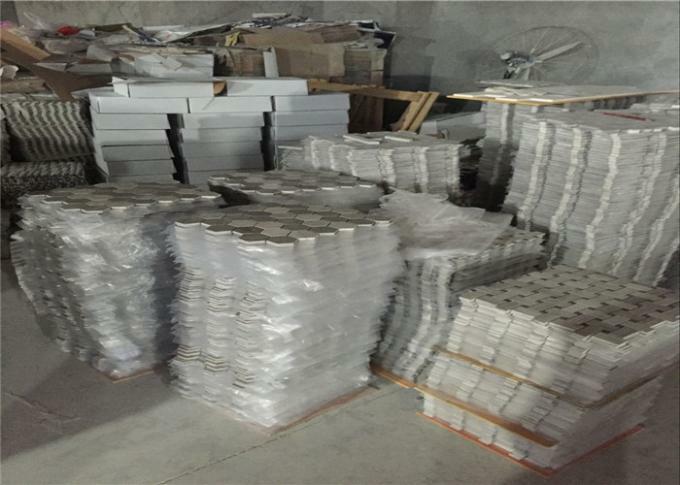 It is reasonal usage to save the marble stone waste. We have marble, slate, granite, glass, ceramic as your choice. 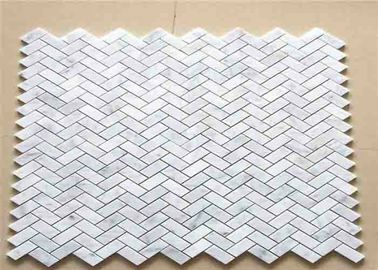 You can design any chip style to make a tiles to decorate your kitchen wall, bathroom wall, living floor, etc. It will bring you a lot new art flavour on your house interior view. 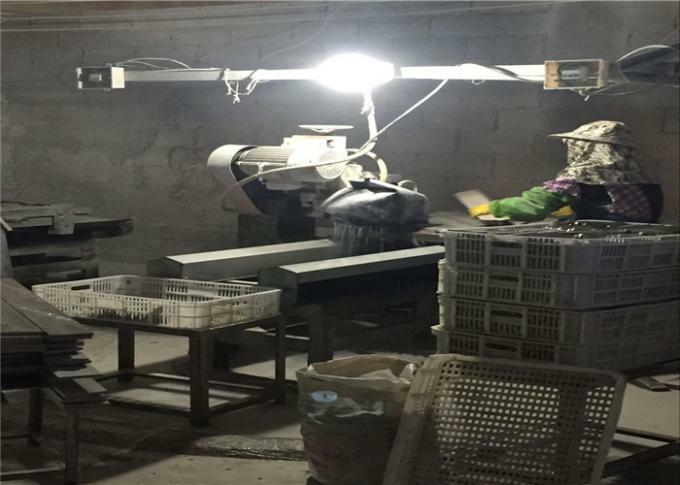 We have professional machines and craftmanship workers to customized any of your tiles. No matter wholesaler, bulidier, contractor or retailor , house owner, you are all welcome! 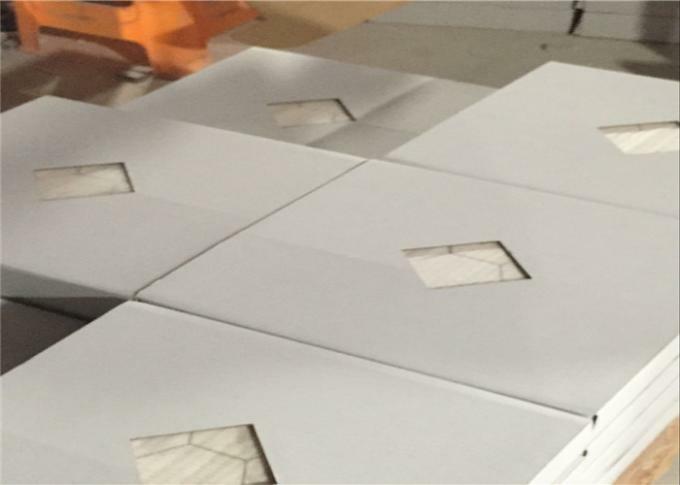 3, Tiles Size: Available in your required sizes,such as 12”x12”x3/8” (305x305x10mm), 16”x16”x3/8” (400x400x10mm), 18”x18”x3/8” (457x457x10mm), 24”x12”x3/8” (610x305x10mm), etc.